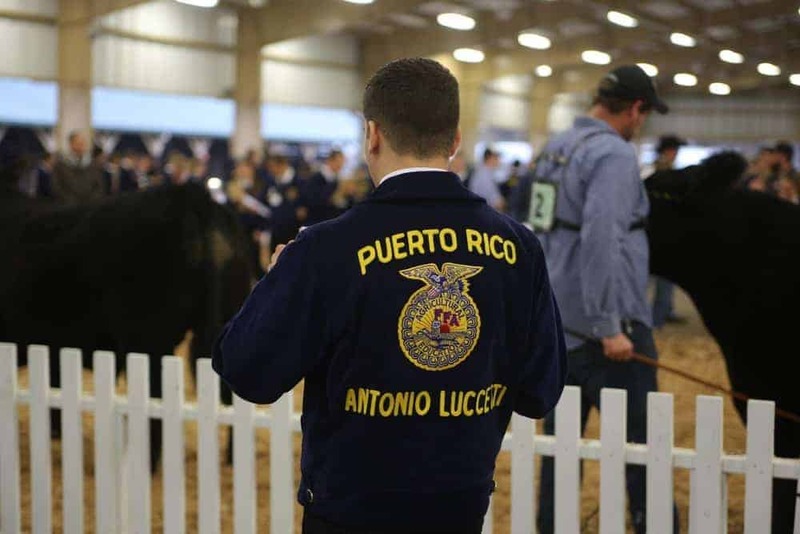 A member from Antonio Luccetti FFA in Puerto Rico competes in the national livestock evaluation career development event. 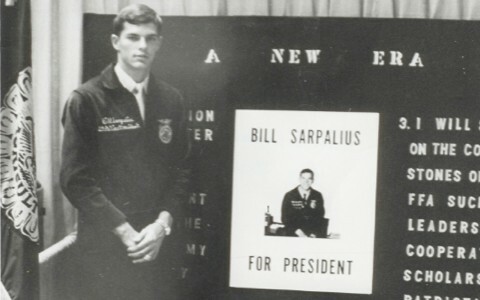 INDIANAPOLIS – The National FFA Organization is made up of 52 state associations, with charters granted to each of the 50 states, the U.S. Virgin Islands and Puerto Rico. 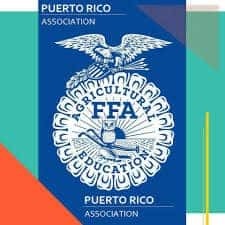 Recently, FFA members and communities in both the U.S. Virgin Islands and Puerto Rico suffered devastating damage from the effects of Hurricane Maria, but that did not stop 14 members and supporters from the Asociación FFA de Puerto Rico from attending convention this year. 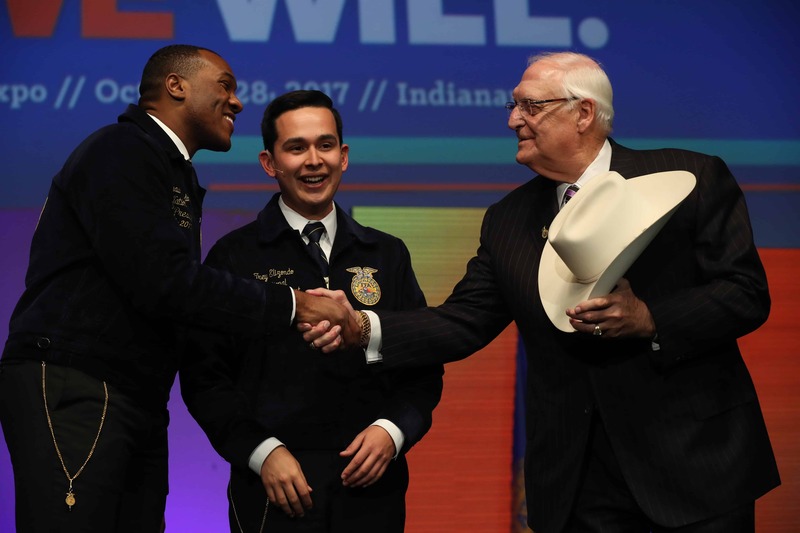 Members from the Los Lanos and Superior Urbana Aguas Buenas FFA chapters, along with representatives from the state association, are at convention this year, among the more than 60,000 members and supporters within the sea of blue and gold. 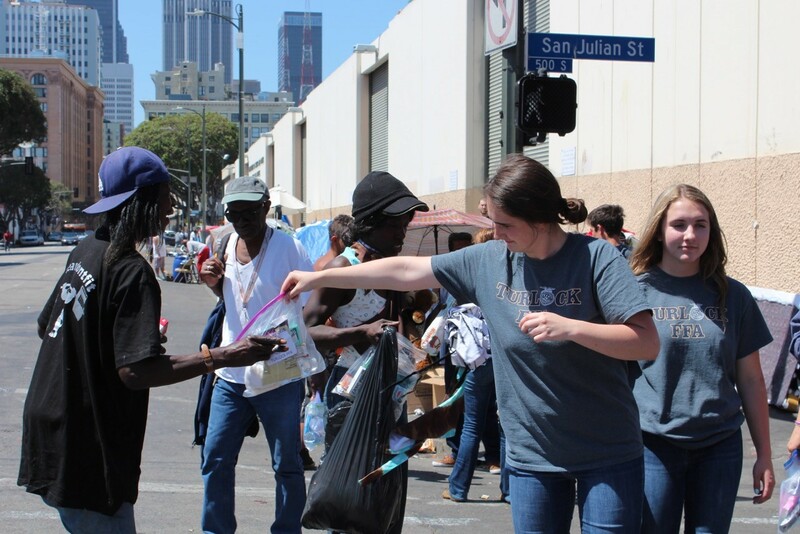 More than a month has passed since the hurricane hit, but the impact is still noticeable. Nearly 100 percent of the island lost electricity, and running water is still scarce throughout ongoing recovery efforts. For the Puerto Rican delegation, attending convention was a challenge. 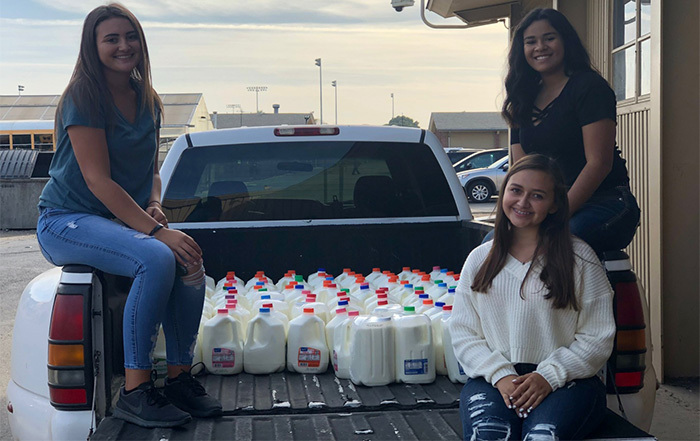 “Families, the families of members after the hurricane have no power, no water, no money and limited communication with others,” said a member from Los Lanos FFA. 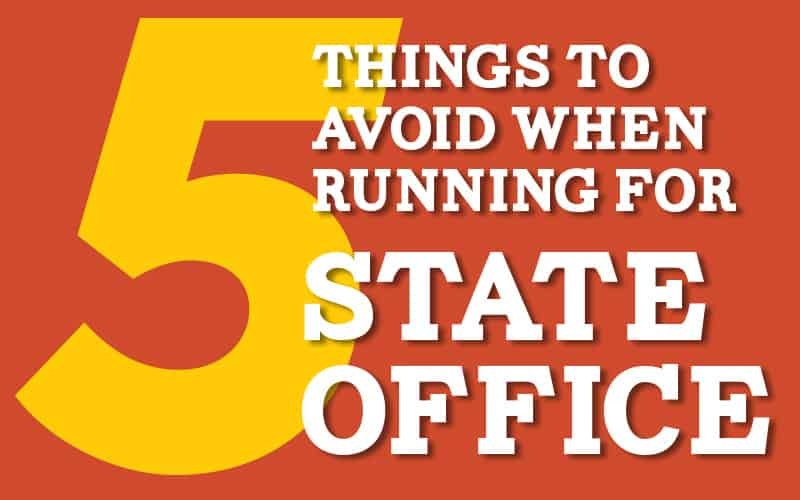 A representative from the state association commented that schools have been closed for over a month, and damage is still being assessed, including damage to agricultural education facilities. 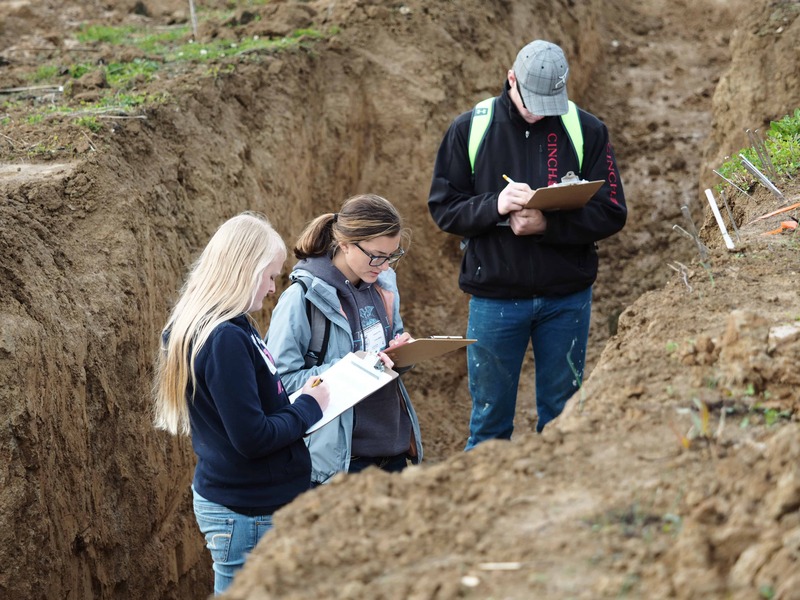 “Projects from the students are gone; hydroponics, the harvest, they’re gone,” said Kenneth Gonzalez from the state association. How can others help Puerto Rico, also known as the Island of Enchantment? “Get involved in projects [to help],” noted Gonzalez. 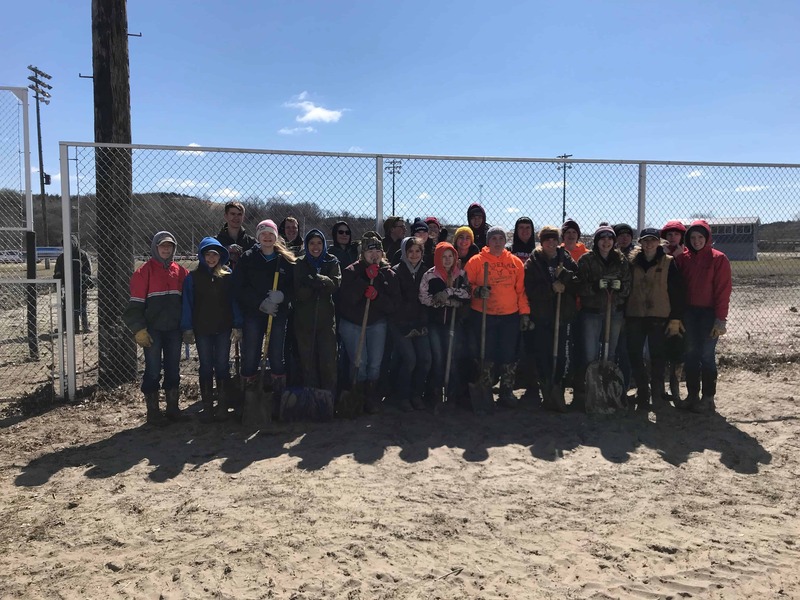 The National FFA Organization recently established limited contact with state staff in both areas and are working with them to help FFA chapters in times of need. As news becomes available, National FFA will post info on how to support our FFA members specifically in these areas on FFA.org/crisisrelief. 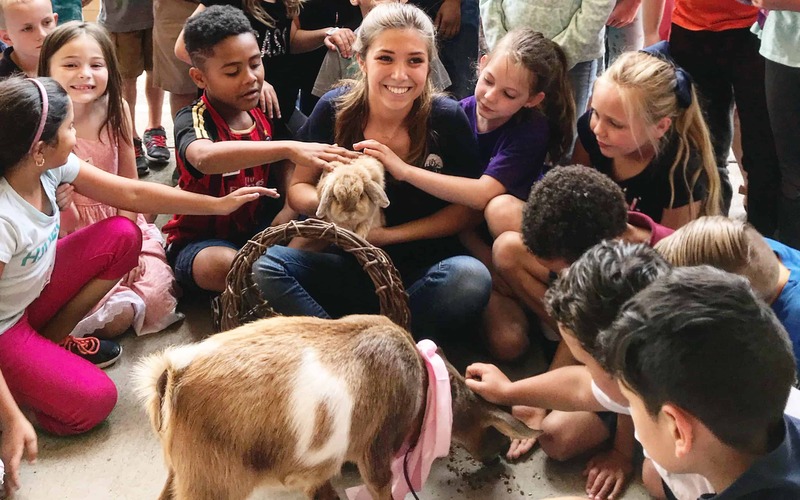 Abby Marion is a senior at the University of Florida studying agricultural education and communications. 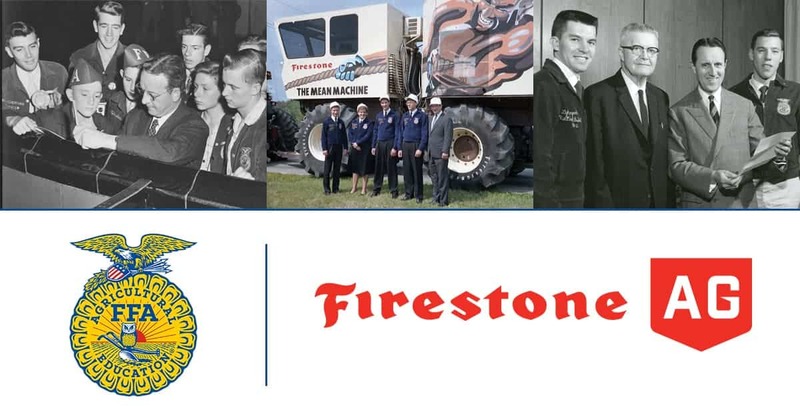 An alumnus of the Florida FFA Association, Marion is serving as a reporter for the 90th National FFA Convention & Expo Newsroom Crew.